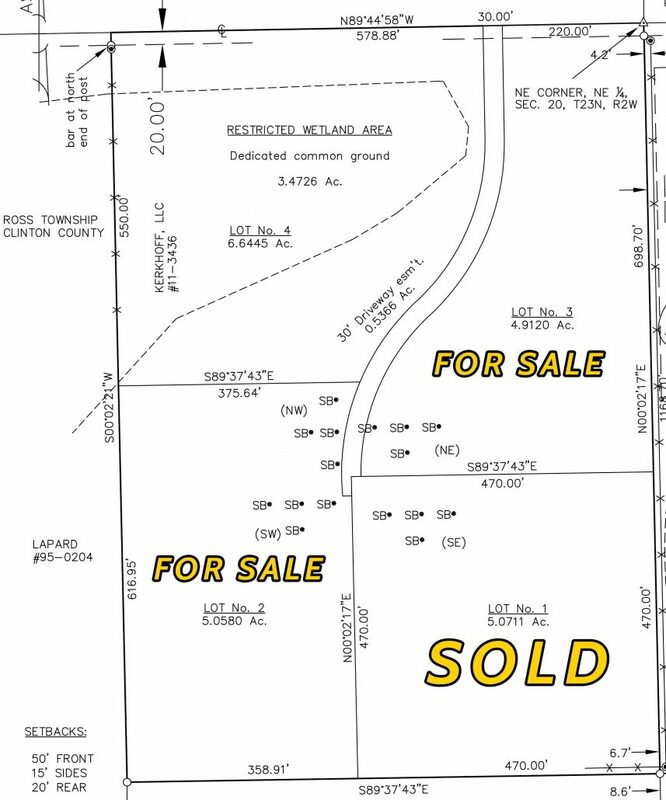 Rare opportunity to buy land to build a new home in the Rossville, Indiana School District. Two (2) lots left in the Pleasant Meadow country estate, near Edna Mills, just north of State Road 26. Lot 1, Lot 2, Lot 3 and Lot 4 are subject to final Clinton County board approval on January 24, 2017. Great site for country estate, new homes & pole barns allowed!